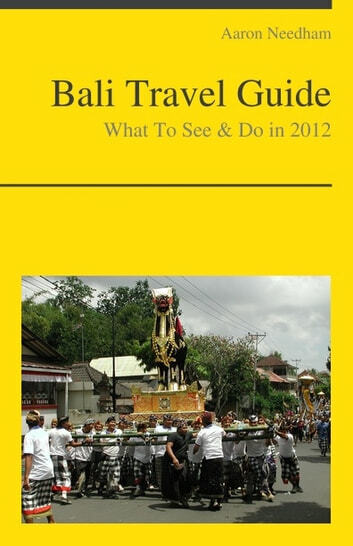 Our illustrated travel guide will take you to Bali, Indonesia. With world-clazz surfing and diving, a large number of cultural, historical and archaeological attractions, and an enormous range of accommodations, this is one of the world's most popular island destinations and one which consistently wins travel awards. 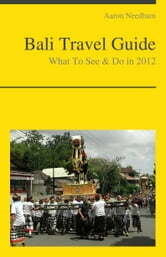 Bali has something to offer a very broad market of visitors from young back-packers right through to the super-rich.